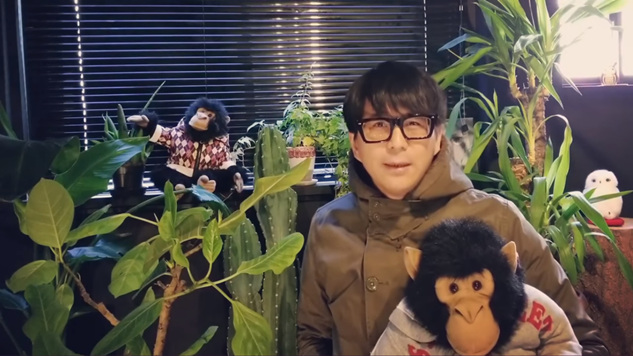 Cult-favorite videogame developer Swery65 announced the transition of the crowdfunding campaign for his forthcoming game The Good Life from Fig to Kickstarter last month, and that campaign now has a launch date. Fans will be able to toss their monetary loyalty behind the quirky tale of a New York photographer in a small village of people who turn into cats and dogs at night starting on March 28. That isn’t the only bit of news to come out of Swery’s announcement, though. It appears the developer has recruited Panzer Dragoon and Phantom Dust creator Yukio Futatsugi and his studio Grounding Inc. to work with him on the project. It is unknown in what capacity Futatsugi will operate on the project, but his track record inspires even more curiosity in what the project’s end result will be. No funding goal, rewards or other details regarding the Kickstarter campaign have been released yet, but they should be revealed very soon, as we have just over a week until it goes live.